To start, you should review the content campaigns you have used and see which performed the best (i.e. had the most opens, clicks, content downloads and desired conversions to MQL). It is ideal to have at least a month of campaigns — one per week — before setting up the nurture workflow in order to have enough data on campaign performance. Keep in mind, if you sent out a content campaign offering a new ebook 3 weeks ago, and you got a lead that downloaded a newer piece of content 1 week ago, that lead will not have seen the ebook from 3 weeks ago. 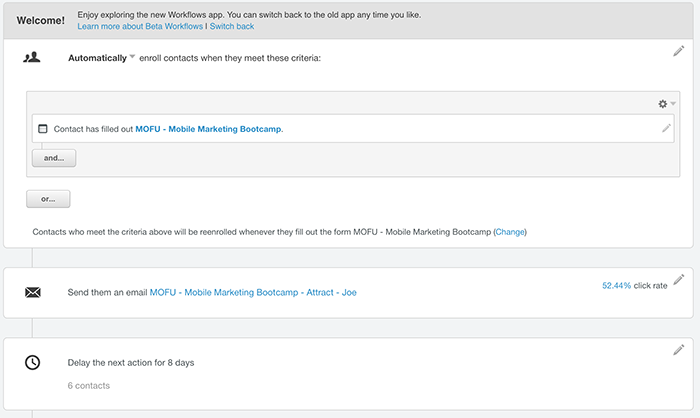 So, if that ebook performed well, it’s a solid candidate to be included in a nurture workflow for that new lead. Now that you have your best content offers organized, the next step is to determine the order you should send them that best establishes a story about your product. This is typically based on content topics. Start with the broadest content (i.e. top of the funnel) and work down to specific content about your product (middle and bottom of funnel). You want to keep nurturing a lead with your best content until they request a demo, thus becoming an MQL. Other goals might be to download a specific bottom-of-funnel content item, like a case study about your product. Either way, a nurture workflow should have a specific goal. 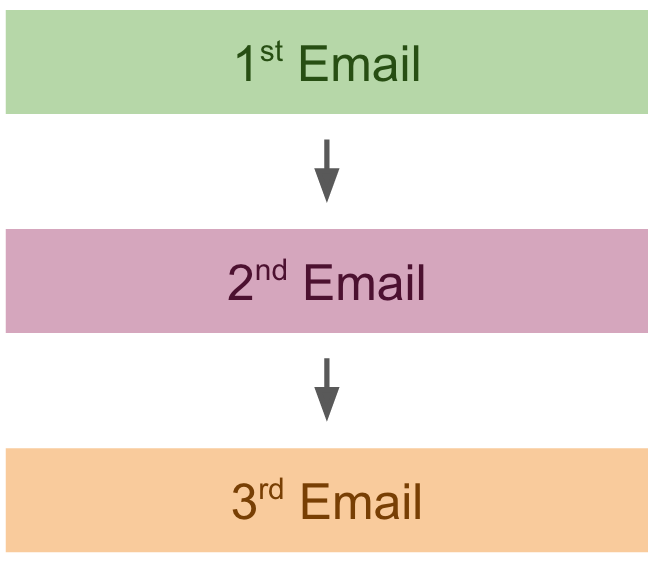 Once a lead achieves that goal, they exit the nurture workflow and no longer receive the emails. 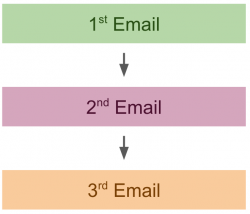 As leads start to go through the nurture workflow and get content emails weekly, you can easily measure how each email performs: clicks, opens, content downloads and conversions to MQL. If you find that one of the week’s campaigns is getting less attention than others, you can quickly take action and swap it for a different piece of content. Since the nurture workflow is a hand selected list of the best content, the performance should be high. This post shares a high level approach to nurturing leads that downloaded a content offer and haven’t yet requested a demo to speak with sales. There are many different strategies to move that lead along the funnel, and hopefully a nurture workflow is a helpful one. From here, try selecting some content, build a workflow in your marketing automation system and measure the data on how it performs.